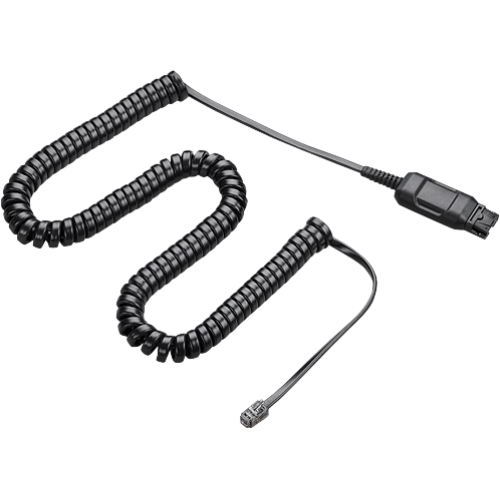 The Plantronics M22 Headset Amp is a device that is compatible with all Plantronics H series headsets. The M22 gives you the power to control your headset through one central device. The Plantronics M22 amplifier delivers perfect sound and enhances the acoustics of your telephone. By using advanced technology, the M22 ensures that loud noises are swiftly reduced to a more comfortable level while keeping human voices on the telephone at a natural noise level. The M22 allows for a consistent volume control and is ideal for people who work in busy work environments with lots of noise. Installing an M22 amplifier is easy. 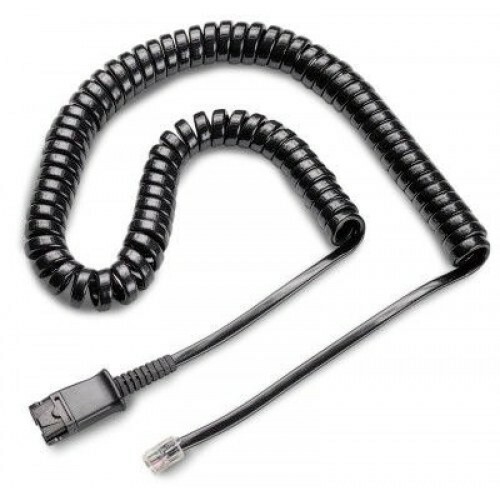 Simply remove the curly cord from your handset at the point where it connects into the phone. Then plug the amplifier into the port you have just created by removing the handset. Finally, plug the handset into the amplifier. You can now use your phone with the handset or the headset. Please contact us to check if you need an amp, switch or a headset telephone for your system if you're not sure.